All Lifestream Generators are built per order. Only $1,499 Ships Worldwide. Limited Quantity! Now Available for your Home or Center! Model 300 "INTENTION" is now available to clinics and qualifying personnel! 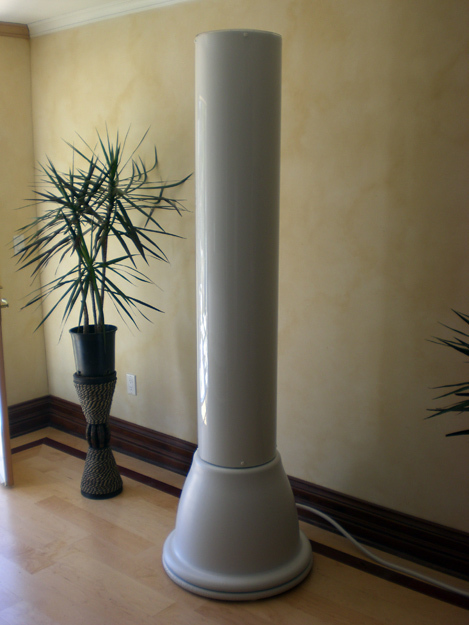 The Model 400 "CONSCIOUSNESS" takes Radiant Energy to the Next Level! and resonance beyond anything you thought possible! Perfect for Meditation, Yoga, Energy Work, Quality of Life, Peace. 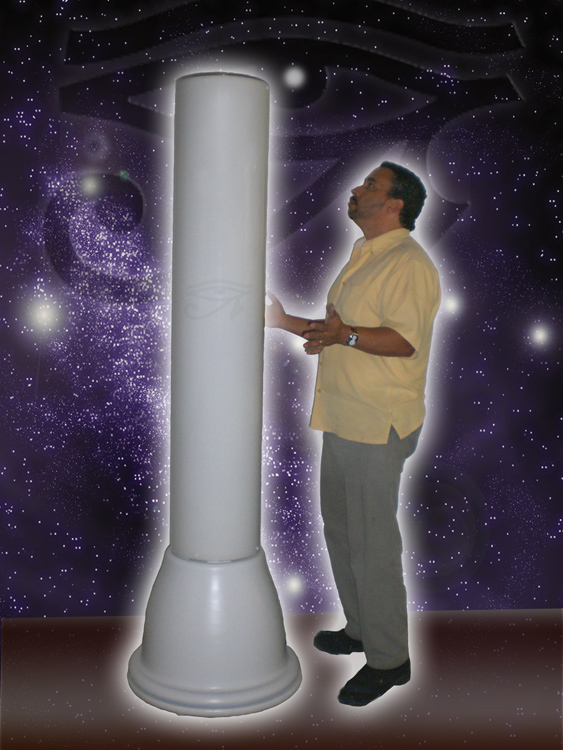 The Lifestream "CONSCIOUSNESS" Experience is Unlike any Other! 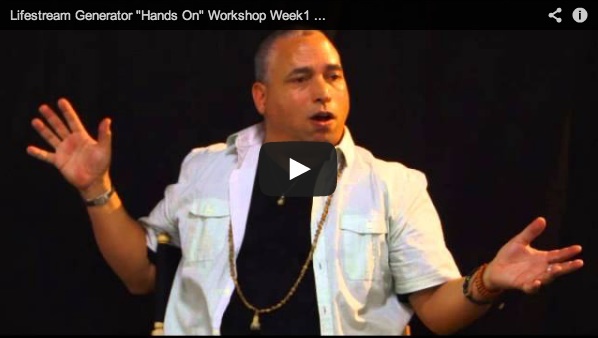 Hands On Energy Transference Certification Starting in Santa Monica! Transfer of Radiant Energy through touch! is time to move forward towards further research and awareness towards this goal. We thank all of you who believe in our technology, research and vision. 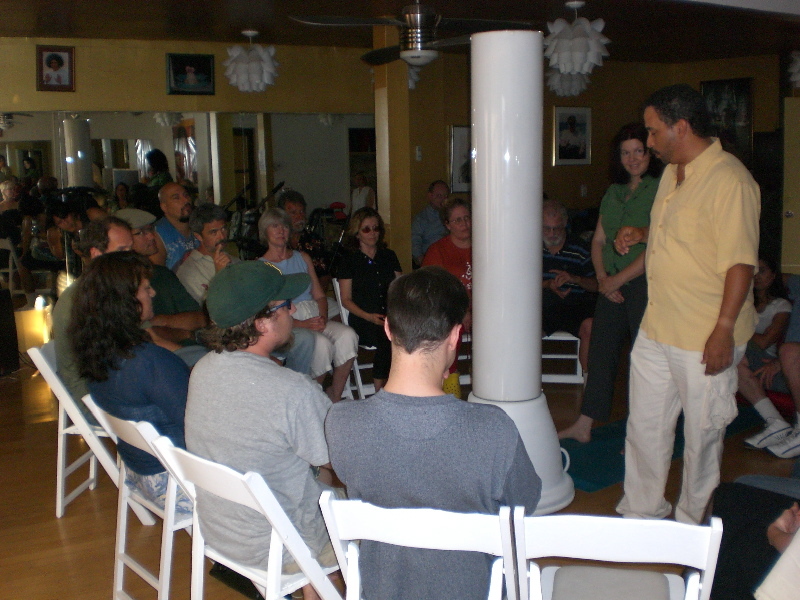 We have completed several certification clasess for certification in the Hands on Energy Transference Procedure. demonstrate this technology please feel free to contact us. 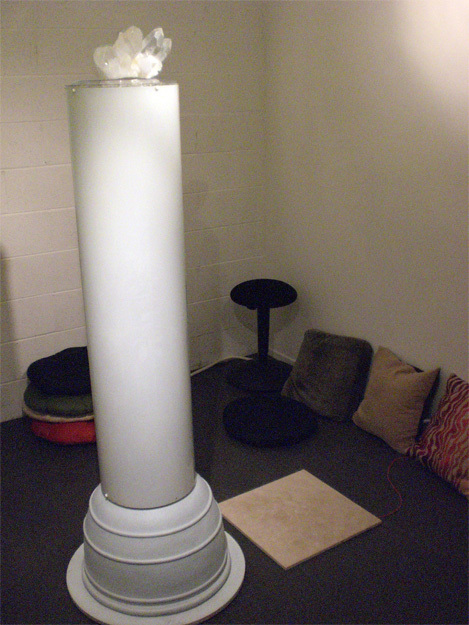 The Lifestream Generator is a combined technological achievement basing research from Nikola Tesla, George Lakhovsky and George W. Van Tassel. There is a combination of over 100 years of research to bring this technology to mankind. 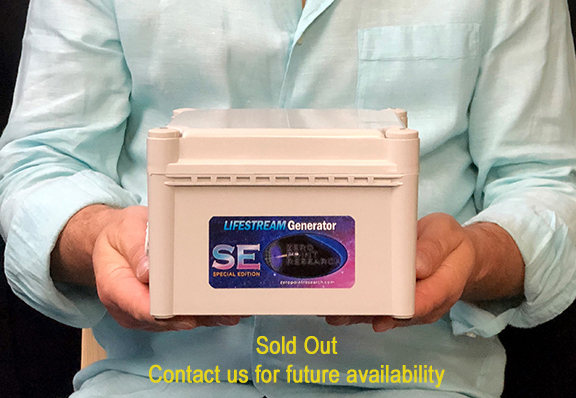 The Lifestream Generator uses Radiant energy waves to send a Unified Field of Energy through the body and in the process raising the cell voltage of all parts of the body thus bringing back a balance to oneself and allowing the body and mind to bring itself back into well being. Your body and mind will balance on its own and will gain the youthful energy it once had. Your body and mind will optimize.This device is a Radiant Energy Device and has proven to show to be a important connection for all life on this planet. From humans to animals and plants. Radiant Energy Technology when produced causes oneself to re-connect to the natural state (unification) and will naturally bring you back to balance from all surrounding exposures to energies that cause imbalances (EMF, RFI, power lines, etc.) The energy emitted from the Lifestream is a noticeable energy. You will feel it. You can interact with it. You can transfer it to others. The benefits are nearly instantaneous. Your body and mind will relax within minutes and will proceed to eliminate your stress centers of the imbalances that cause the body to store or hold these harmful imbalances. Own a Lifestream Generator and start living your life the way it was intended to be. In Balance! We have had an such positive response since we have offered the Lifestream Hands on Energy Transference and Lifestream Experience at our Center in Santa Monica, CA. Please continue to visit this site as we will be listing centers and practices that utilize this technology. Thank you all who have made the connection! Please download the instructions and procedures in PDF format for more information. The products on this web site are not intended to diagnose, treat or cure any physical problems or medical conditions. Information on this site is intended to be used for educational purposes only. shall not be construed as medical advice, implied or otherwise. This technology is for investigational use only. John D. Riley:"Shifts Into Higher Consciousness"
Please feel free to listen!